Your client comes to you with a Photoshop request — or maybe a long list of them. They go far beyond what you normally do in your retouching process when you send their products off to print. How do you tell them that you will have to charge an additional fee without sounding like a jerk? In that process, you have to define your scope of what retouching you will do. For example, my printing includes minor skin smoothing – blemishes, cellulite – and retouching of indentation caused by wardrobe. Sometimes I have a client do a pose that looks amazing, but it causes a minor wardrobe glitch so I’ll retouch those. For wedding photography, I would remove those annoying white strings that are on dresses to help hang them on hangers, and “arm cleavage” from strapless dresses. I will not do complete body reshaping. Women are beautiful as they are to me, and I won’t make them something that they are not. However, maybe that is your thing? So you make sure your pricing includes time for an hour of editing per photograph. Whatever you want to do? Make sure you have defined what your normal is for your work. I’ll admit that I cringe whenever I hear someone say, “Well, you can fix that in Photoshop!” It isn’t always a quick and easy fix, and I’ll be the first to confess that extensive retouching is not my thing. Not at all. It still happens though, and I respect the fact that my clients want these photos to be amazing to them because they will be looking at them a lot longer than I will. However, I’ll have to pay my photo editor more for the work because it is outside of our agreed scope as well. I don’t want to tell them no, but I am going to have to tell them that there will be an additional charge. Set expectations in advance. I have conversations with my clients before their session about the level of editing that I do. It is represented by the photographs on my website. I cover it again at the end of their session, going over what’s next (we only cull & color correct before their In Person Sales Session). At the In Person Sales meeting, if there is a blemish or something else my client is concerned about, I reassure them that we will take care of it. Ideally, the additional Photoshop requests will come up in person, but I’ve found that most of the time they don’t come up until they proof their album. While it is a rare situation for me, I have received emails before with 17 different requests of things to do, including complete body reshaping. You know, it happens. Most of my clients aren’t photographers. They don’t know what is easy, and what isn’t. I get the reason for their requests. First and foremost, I consider their request. I’ll talk with my photo editor and get an idea from her how long it will take. If it is something she says she can do in 10 minutes? They just spent thousands of dollars with me, I’m not going to ask them to pay for an extra 10 minutes of work. Sometimes, what they want will take hours. Or it has to be done on 30 images. Whatever the case may be, sometimes? I have to ask them to pay more. Here is the core of what I send to them in response – feel free to save a copy of this in case you ever need it in the future! My retouching of photos includes (list out here – mine is skin smoothing, and minor liquifying if wardrobe causes skin indents). I am happy to do this additional work as per your request. Retouching like this is more extensive, and there is an additional charge of $75/hour for the editing. This will also delay the delivery of your product by (amount of time). I estimate it will take (however many hours); this is just an estimate and it may take longer. Please let me know if you would like me to proceed with list of edits that you sent and that you agree to the additional cost. I sandwich that with pleasantries about how it is great to hear from them. I over estimate on the time, just in case. After all, if I tell them 3 hours and it takes 2? Awesome! If I tell them 2 hours and it takes 5? They probably won’t be so happy about that. Once you send the email off, wait to hear back from them. They might decide that the edits aren’t worth it to them, or they may change the list. Learn more about how to retouch. Take a class, get out there & practice. Many learning options are available, including an awesome one from my friend Nino Batista! All the details are at the end of this post. Outsource it. For me? This was the best option. I don’t want to learn more about how to do it because it cuts in to my personal time, which is pretty valuable to me. 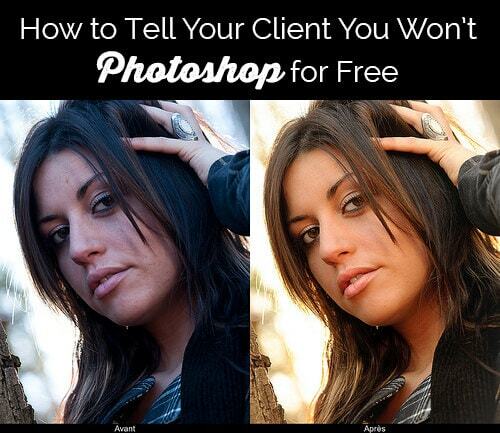 Tell your client you don’t offer retouching like that. It is ok to say no – but be nice about it! Have you had this request come up before? How did you handle it? Did it work well for you, or do you wish you had done it differently? PS – In perfect timing, my friend Nino Batista has kicked off Private Retouch Training! I’ve heard nothing but amazing things from friends that have attended his Masterclass workshop around the country, and it is an amazing deal! He is now scheduling for Summer/Fall 2014. Private, live, one on one retouching training in Photoshop via Google+ or Skype, approximately 2 hours of one on one time dedicated to advancing your retouching skills. This is one of his most popular services, and scheduling is limited due to his work, events & travel schedule. So get with him ASAP to book ASAP! A few July, several August & September dates are currently available. Contact him directly to book at 832-458-8954 or via email at ninobatista@gmail.com — even if your style of photography is completely different, Nino is a retouching master! Photo Credit – Top of Post, Retouching Example: benoitchampagnephoto via Creative Commons license. Traci Shannon liked this on Facebook. Rebecca Pettigrew liked this on Facebook. Courtney Hill Paris liked this on Facebook. you just tell them, its another service…. Kim Donahoe Krygowski liked this on Facebook. Steph Stradley liked this on Facebook. Steffani Frideres yep! But how to tell them is hard for some people. i deal with this in graphic design all the time, yet differently. Photoshop and other progams are not fast like a word processing spelling check switch. this is what has to be taught to your client at the beginning of the contract. not at the end. I think explaining it up front us helpful. Photogs often advertise their best work. Clients think that’s what every pic is going to look like. I was really surprised when I didn’t get that level of work back. Nicole Shen that all depends on the photographer — what is on my website has always accurately represented what I deliver. When I talk with potential wedding clients, I provide access to 1-3 full wedding galleries as well, so they can see exactly what I delivered with their digital files. (Anything I print gets further retouching.) Of course, that varies from photographer to photographer. I absolutely believe that should be explained before clients book. That’s awesome and I think that really helps the client understand what they will be receiving. Susan Hill Baggett liked this on Facebook. Nicole – I agree with Christine (she was mentor) – I always offer access to wedding galleries that fit best into the potential client’s wedding (i.e outside, backyard, church wedding) so they can see how I photograph the entire day. I think highlights in a portfolio can be misleading. That is so awesome! I know better now to ask is this your most photoshopped work that you are advertising? What am I really going to get? Nicole – I also suggest asking to see a gallery from a whole session – whether it be a newborn session or family session. I don’t do major PhotoShopping nor do I do Anne Geddes poses but none of my images show that. If a photographer doesn’t want to let you see a whole client session, then be weary. ha! i teach photography and , the only person i wont accept papers on is her, Ann Geddess. I am just so tired of reading them…..
Becky Pettigrew liked this on Facebook. I just had three photoshoots done by a photographer. Unfortunately it now seems the work on her website is not reflective of the level of editing she gives to her clients. Her words were “the images i sent you are edited, i have tweeked the one I uploaded”. So the one on her website is ‘tweeked’, but she won’t ‘tweek’ the ones I buy. In reality the ones she wants me to accept are a completely different colour, and my daughter has blotches all over her face in some of them. In another shoot my daughter’s white cardigan is slightly overexposed, but the edited one on her website has perfect colour and contrast. Is this normal and acceptable? 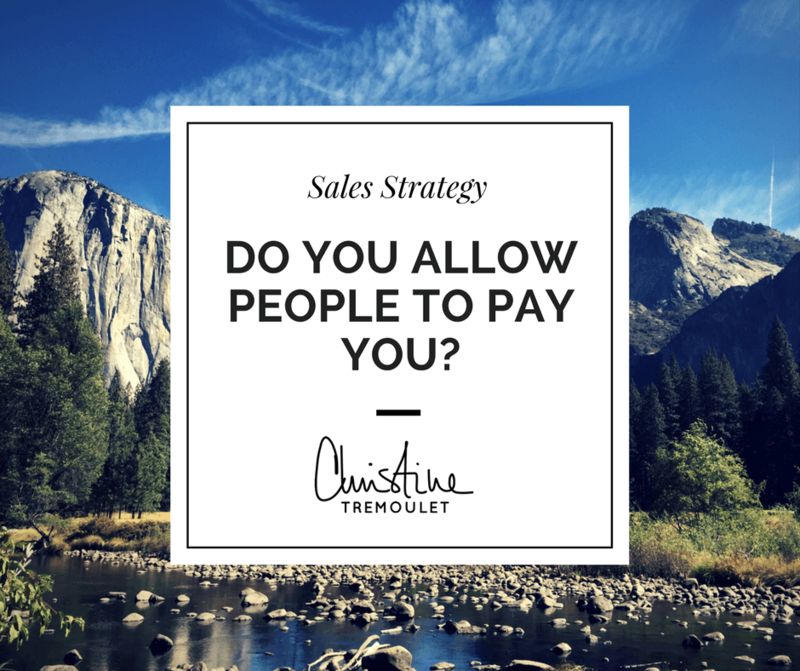 To advertise images edited differently to what you then sell to clients? Sadly I can’t reshoot them with another photographer, they were seasonal photos with my two year old daughter and she won’t be two next year. I am really upset, I just want the photos edited to the quality I know she is capable of. First of all, let me start with saying that I am *so* sorry that this happened. 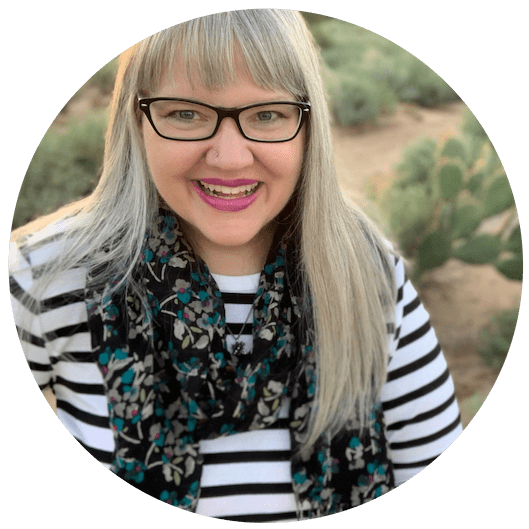 Too many people are not clear in their policies up front, when she should have communicated with you, and instead leave their clients frustrated and upset. As for the question of “is this normal and acceptable” – there is no industry standard. Every photographer sets their own policies. Personally? I would do further editing on the photos that you buy prints of; but clearly that isn’t her policy? (I also know photographers that offer the option of additional editing as an upgrade.) If you haven’t already, I’d get on the phone with her and try to explain to her your frustrations and see what she can do to help. Paying her to edit them further seems like it would be less expensive than attempting to recreate the session, which, as you said, was an age + seasonal opportunity that has passed. Thanks for taking the time to explain things in such great detail in a way that is easy to understand.